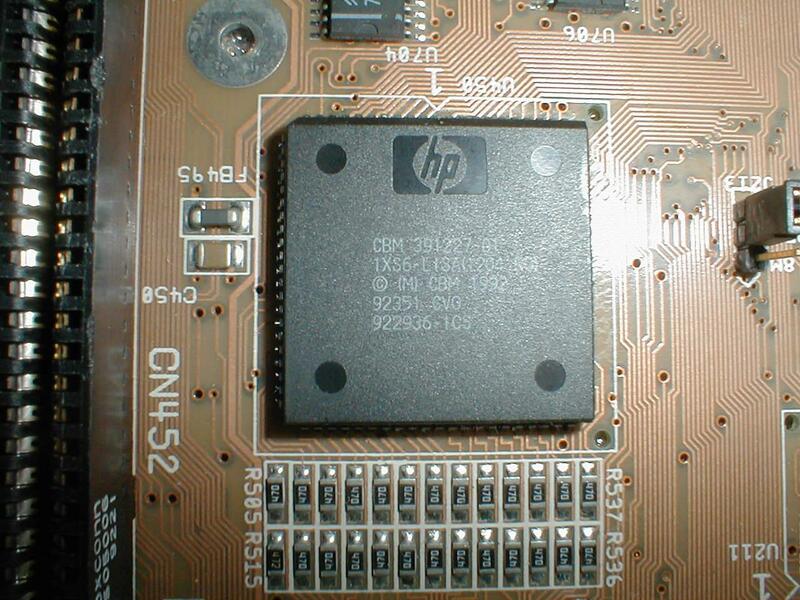 The A3400 is an early project name for what eventually became the Commodore A4000. 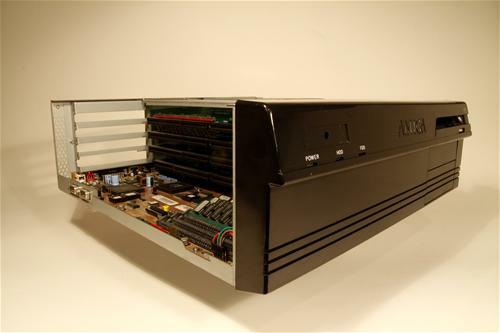 No A4000s were ever released to the public with the A3400 designation however they were sent to developers such as Famo and Scala for evaluation. 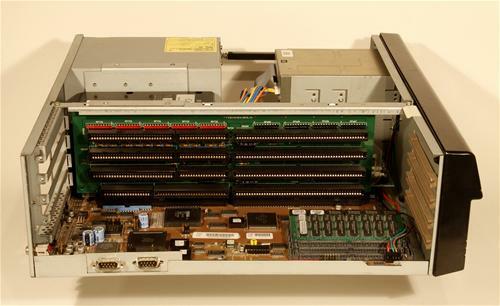 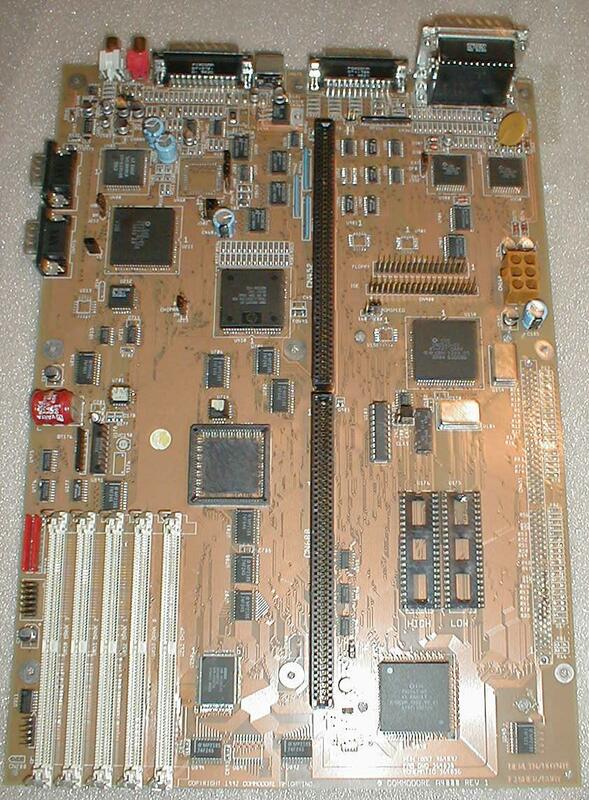 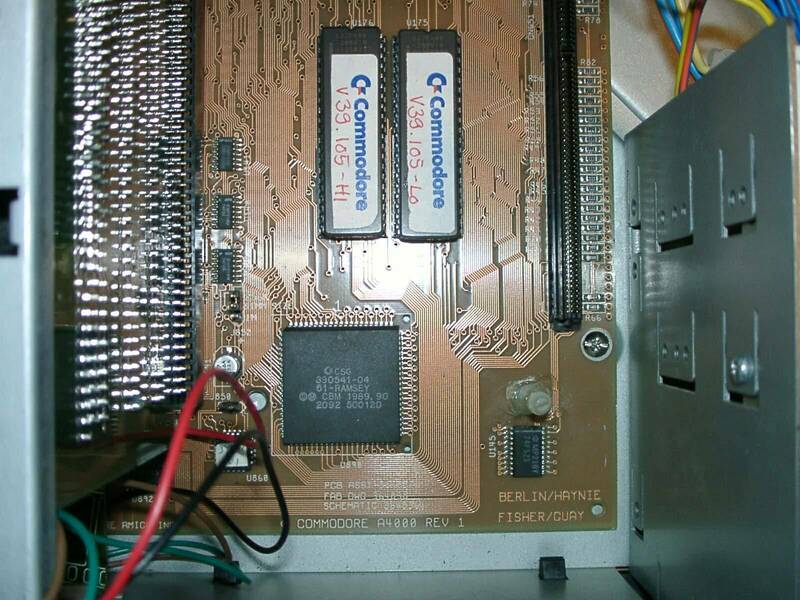 The unit was also supplied with a Commodore A3630 or A3640 but some versions appear to be able to take an 030 directly onto the motherboard. 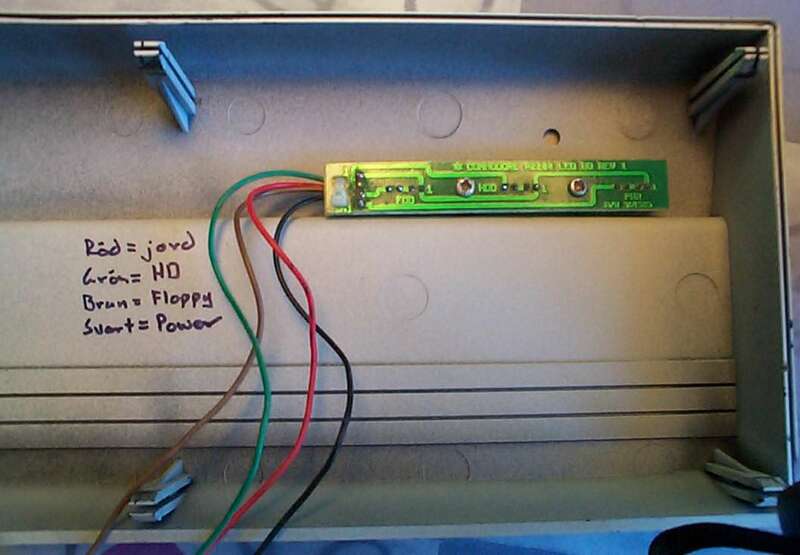 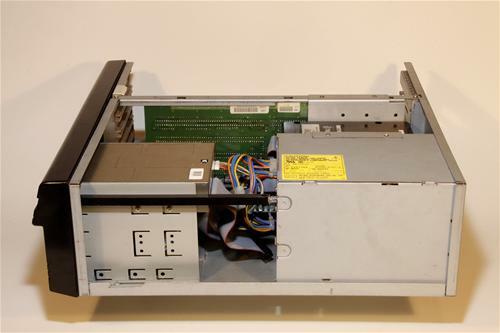 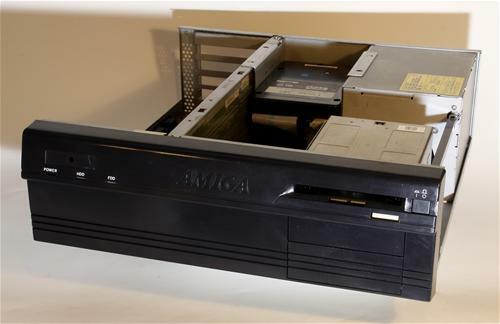 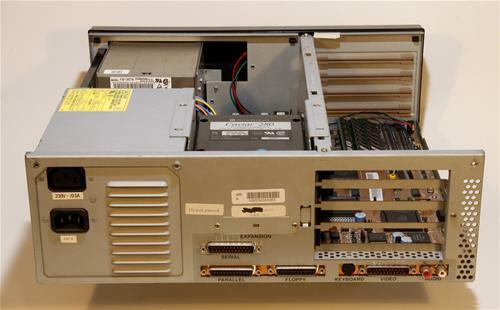 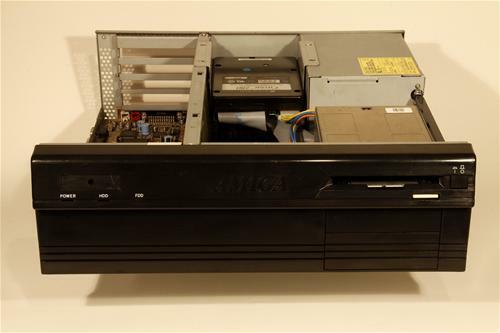 The unit was also supplied with a standard FB-357a floppy drive an A4000 style 240V PSU. 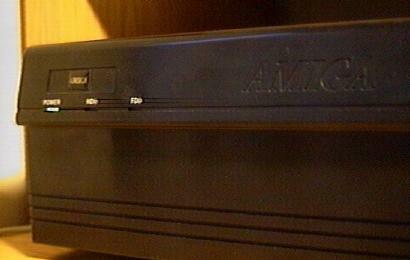 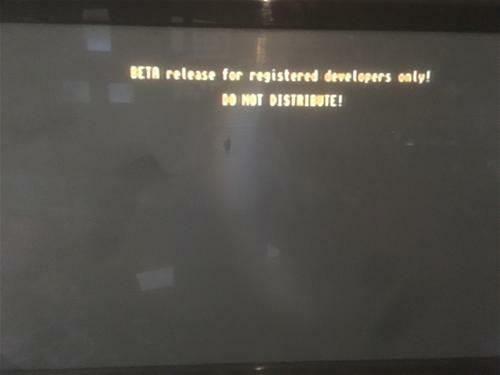 There may have be North American versions supplied with a different voltage PSU. 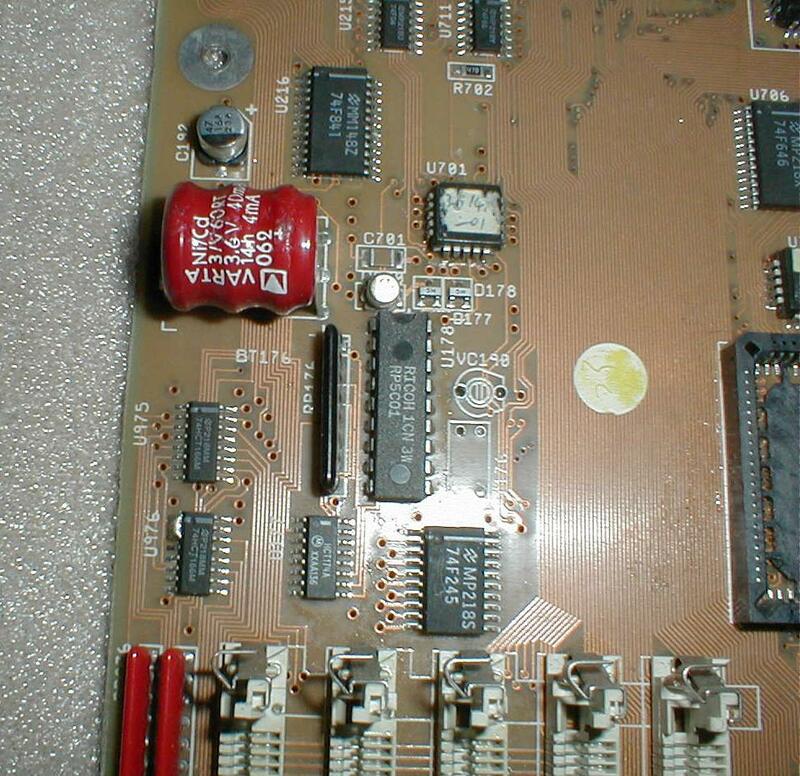 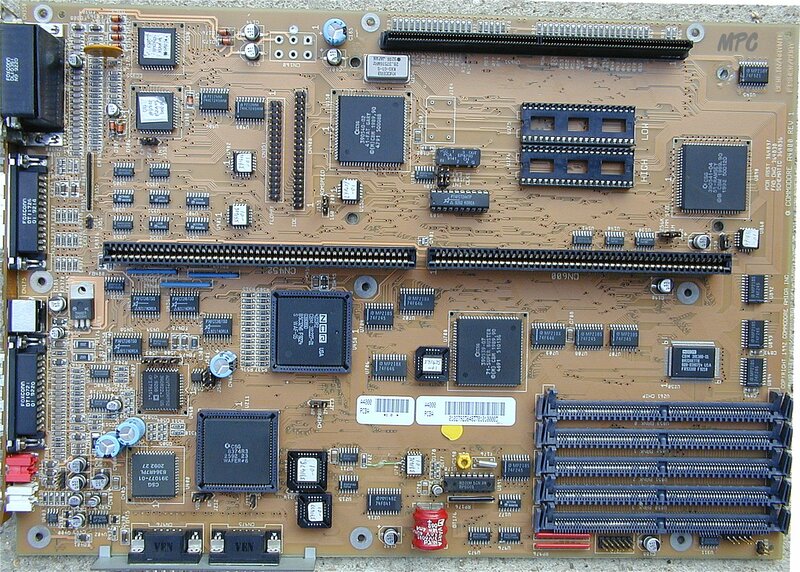 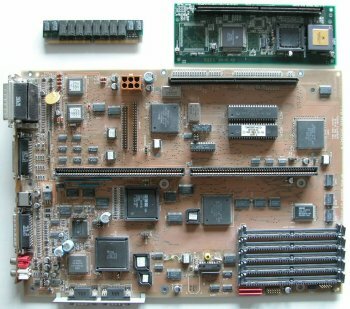 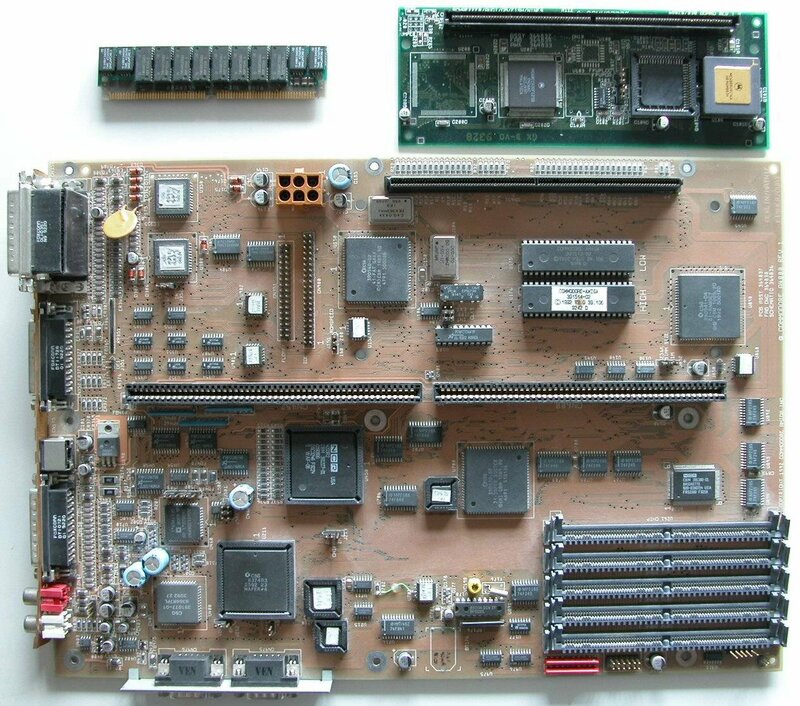 - The motherboard is labelled "Commodore A4000, Rev 1"
- The daughterboard is labelled "A2400/A3400 DAUGHTER BOARD REV. 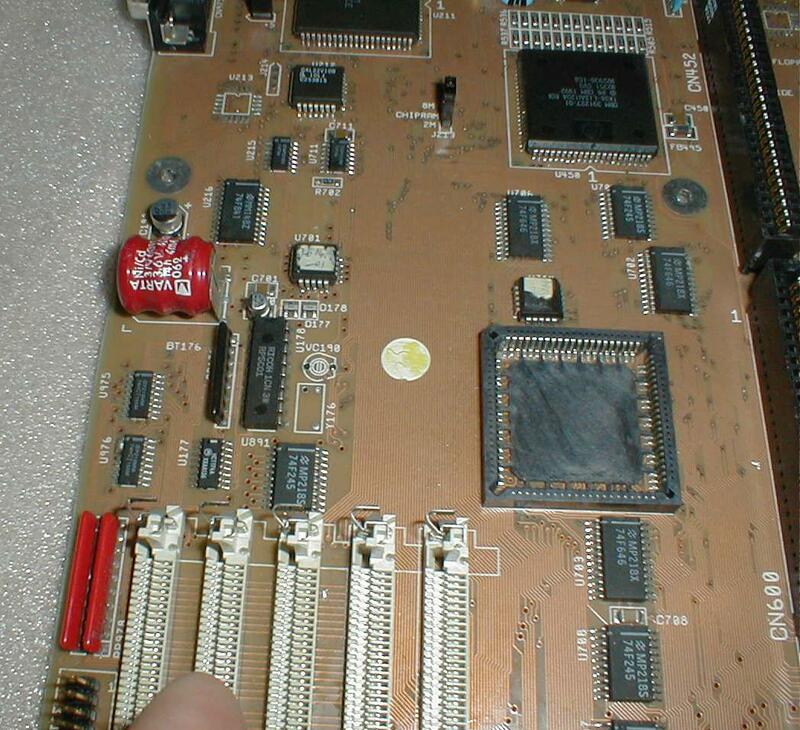 0.0"
- The A3630 is labelled "A3200/A3400 68020/030 BOARD Rev 1.0 "
- The A3640 is labelled "A3640 BOARD Rev.3.0"
- On some versions of the motherboard the ALICE and LISA chips are labelled "WAFER#6" and "WAF-06"
- On some versions of the motherboard the chips have hand-written labels. Page contributors: Fabrice Siravo, Jan Pedersen, Magnus Zettergren, Simon Vergauwen, Timothy Deters.